On March 25, 2015 the Massachusetts House of Representatives passed an early retirement bill that closely mirrored the one filed by Governor Charles Baker earlier this month. Rep. John Rogers (D-Norwood) filed an amendment at NAGE’s request, with co-sponsor support from Rep. Paul Heroux (D-Attleboro) and Rep Diana DiZoglio (D-Methuen) which would have expanded the retirement program to virtually all group 1 state workers, including those in federally and grant-funded positions. NAGE’s amendment was taken directly from the last early retirement program that was enacted as part of the FY 2004 budget. That 2004 early retirement program, considered a more comprehensive program than the one the governor proposed recently, passed largely because a narrowly-focused version failed to produce the expected savings in FY 2003. There was also an amendment to expand the early retirement program to group 2 members, but it was withdrawn by its sponsor, Rep Jim O’Day, before being allowed for debate. We also ask that you please contact your state senator and ask that he/she support expanding the early retirement bill to include all state employees. 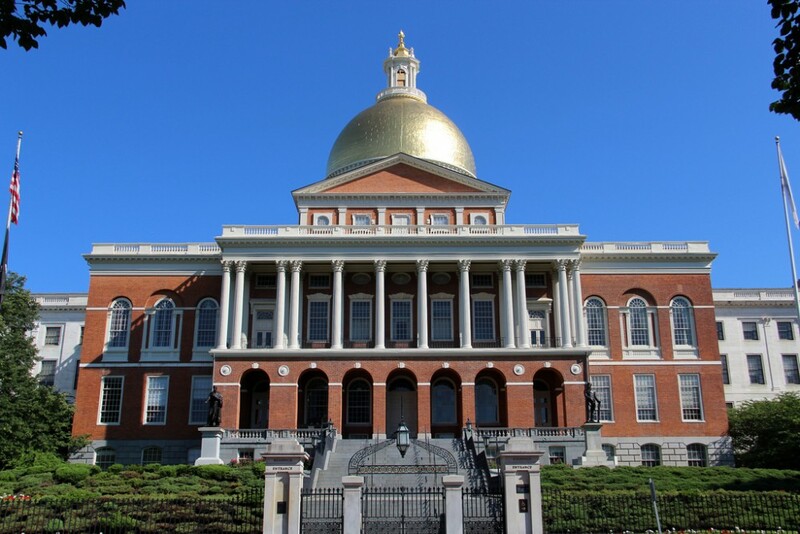 The state house switchboard is (617) 722-2000, or you can find your state senator and representative with the “Find A Legislator” button at the top of the Massachusetts Legislature web page.